Qingsiwu is using Smore newsletters to spread the word online. 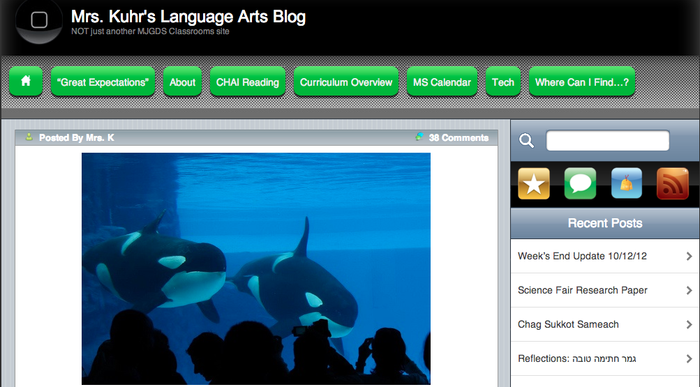 promote kids' social skills through blogging. 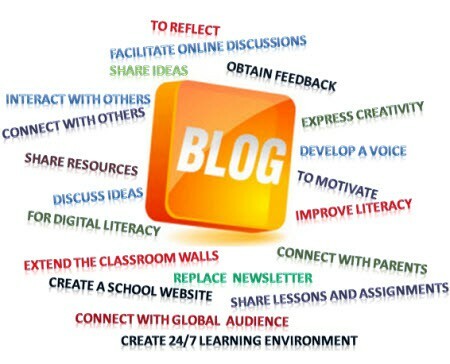 Blogs provide a communication space that teachers can utilise with students whenever there is a curriculum need to develop writing, share ideas and reflect on work being undertaken in the classroom. 1. Take responsibilities for your students. 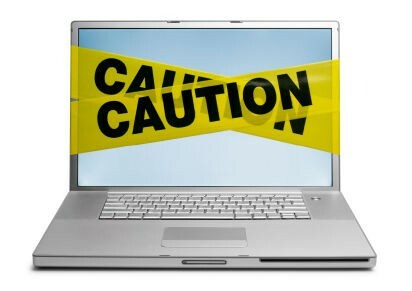 Teach them how to protect themselves on the internet. 2. 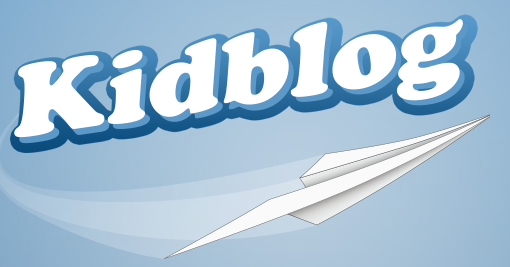 Find a safe enough blog tool for your classroom, make sure it anti-bullying. 3, Give their instructions and trainings before starting. 4. They love public audience and voices, improve their responsibilities of their comments.